We recommend regular dental hygiene care. Research illustrates that a clean healthy mouth is the simplest way to stop expensive dental repairs. Dental Hygienists are specially trained to work with the Dentist providing care to patients. They play an important role in preventing dental disease and ensuring total oral health care. Dental Hygienists help prevent dental disease by removing hard deposits of tartar and by motivating you to prevent it forming again with oral hygiene measures and procedures. Clinically they help to treat and prevent gum disease by scaling and polishing teeth, applying anti-microbial materials and undertake monitoring and screening procedures. Dental Hygienists are also permitted to apply topical fluorides and fissure sealants to prevent dental decay. Regular professional cleaning combined with coaching to improve homecare oral hygiene will ensure huge dental benefits. Research shows that good cleaning significantly reduces the risk of gum disease, replacement fillings, new cavities, gum recession and food trapping which may lead to localised infections and bad breath. Gum disease is also linked to heart disease and can be more problematic during pregnancy. A simple scale and polish is usually painless. Patients who have never been to a Dental Hygienist before or have lots of debris, tartar or staining may experience some discomfort and may require a series of visits to establish good standard of hygiene that you can maintain. 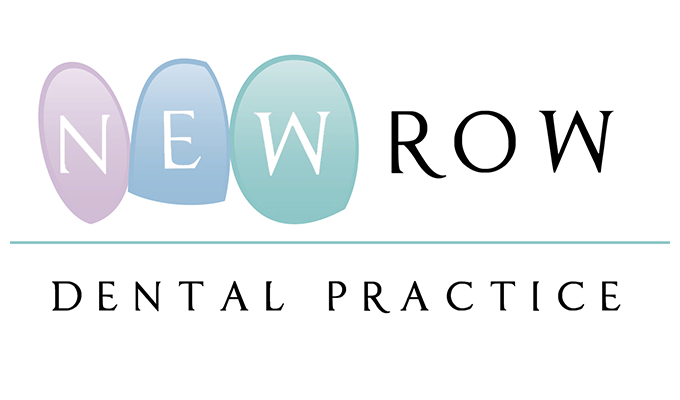 At New Row Dental Practice we provide a high level of dental hygienist services on a private basis. Our dental hygienists will be very happy to assist you with any further queries you may have.